Fixed or mobile systems? Vertical or horizontal arrays? 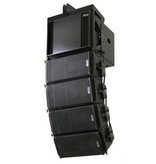 GEO S1210/S1230 presents elegant, ergonomic sound reinforcement solutions for any application, expanding GEO’s global reputation for advanced Vertical array design, into horizontal arrays. 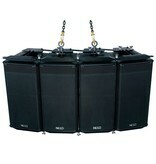 The new GEO S1210-ST/S1230-ST long throw cabinets are perfect for stadium applications. A comprehensive accessories package precisely rigs S1210-ST/S1230-ST arrays, both horizontally and vertically, with unrivalled flexibility, and without sonic compromise to venue architecture or acoustics. 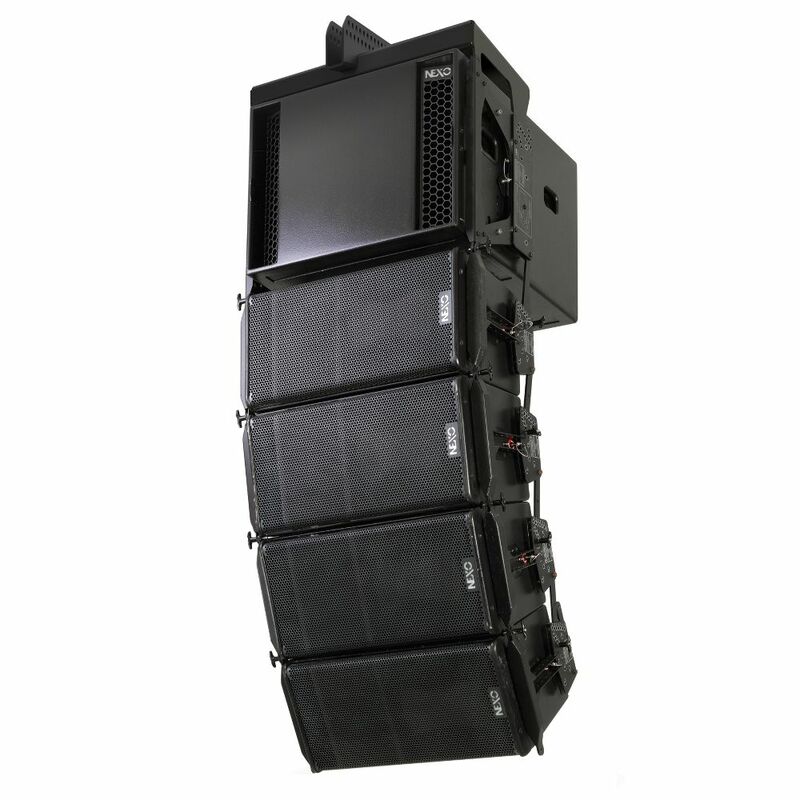 From an LCR theatre system with under-balcony fills, to a stagestacked concert array or large installed stadiums, S12 technology offers singular price/performance balance. Integrated with NEXO’s legendary CD, S2 or RS15 SubBass cabinets, S1210-ST/S1230-ST systems create the perfect three-box toolkit. Beyond cardioid focus and fidelity, S12 technology optimizes mobile system inventories through unrivalled mid-sized system output, while Designers and Consultants benefit from S12’s weather-proof options, dedicated TDcontroller and bid-friendly installation hardware. 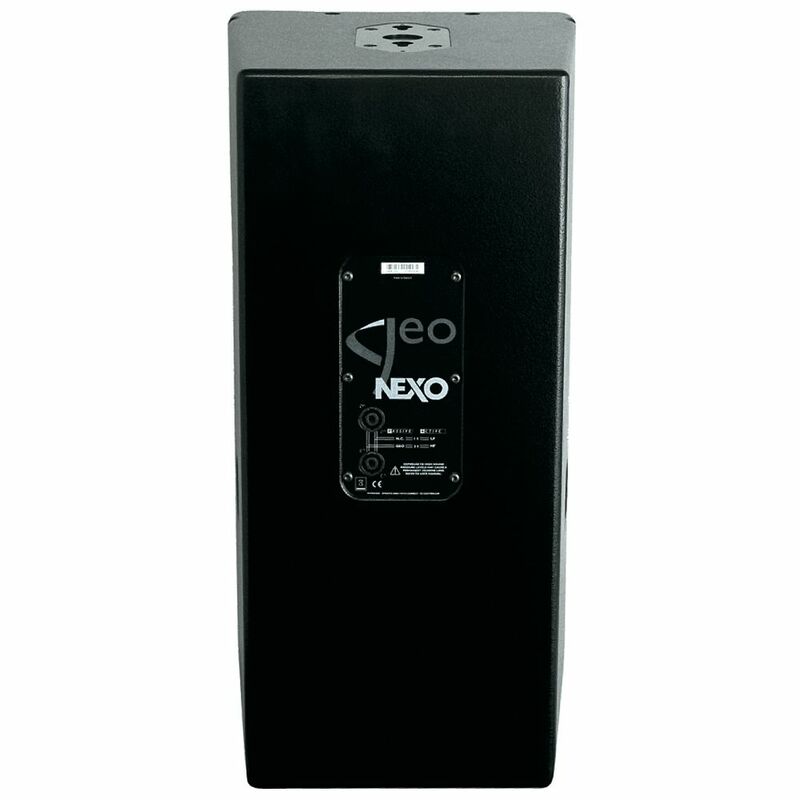 NEXO’s compact, 2-way GEO S1210-ST is a high-output, long throw version of the standard GEO S1210 cabinet, designed for stadium installations. While a narrow-Q (10°) device in single-source mode, S1210-ST’s unique Hyperboloid Reflective Wavesource (HRW) also allows coupled S1210-STs to radiate as coherent, wavefronts, in either horizontally or vertically arrayed systems. 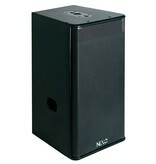 GEO S1210-ST’s coupled MF/HF pattern control is array dependent, as designed by NS-1 array software, and configured according to venue -specific geometry. Non- coupled MF/HF coverage configures at 80°or 120°. 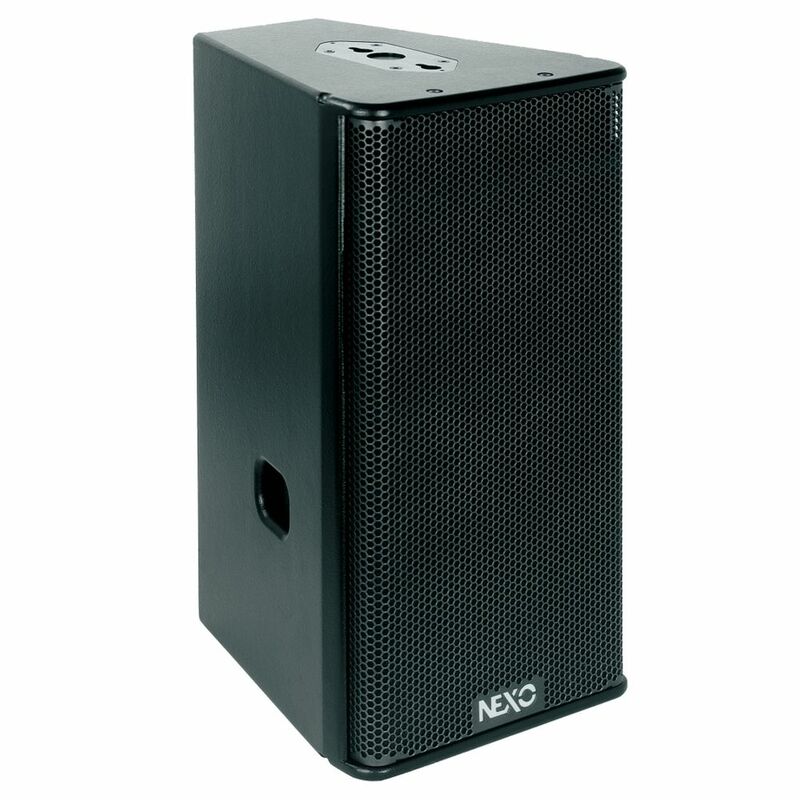 The S1210-ST module displays exceptional MF-LF output (105dB SPL nominal sensitivity -1W @1m) from a single 12" loudspeaker and NEXO’s proprietary Directivity Phase Device (DPD). NEXO’s digital N242 TDcontroller maximizes S1210’s MF/HF coherency. 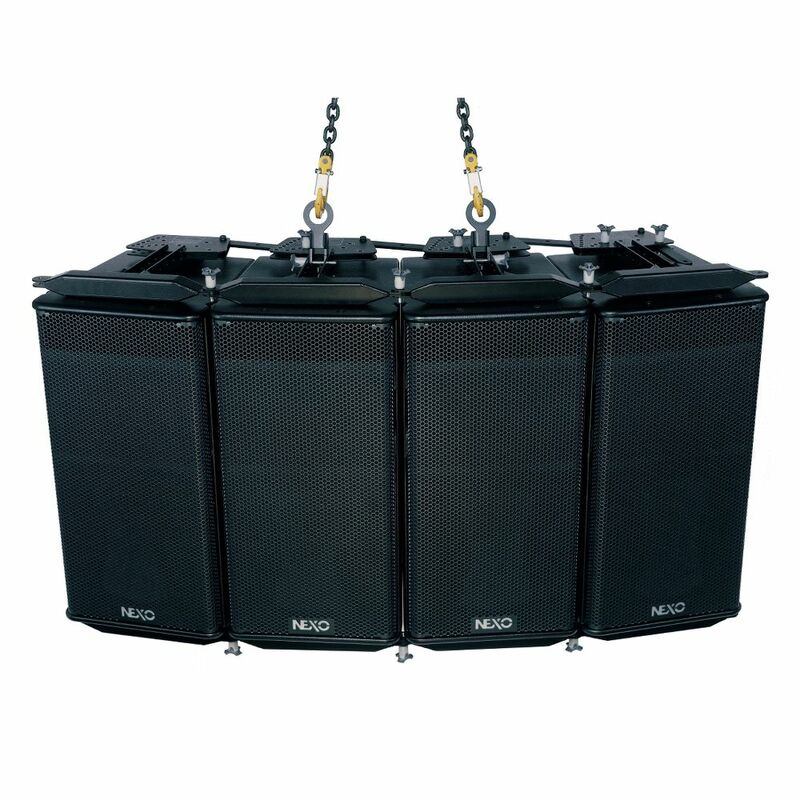 NEXO’s compact, 2-way GEO S1230-ST is a high-output, long throw version of the standard GEO S1230 cabinet, designed for stadium installations. While a narrow-Q (30°) device in single-source mode, S1230-ST’s unique Hyperboloid Reflective Wavesource (HRW) also allows coupled S1230-STs to radiate as coherent, wavefronts, in either horizontally or vertically arrayed systems. GEO S1230-ST’s coupled MF/HF pattern control is array dependent, as designed by NS-1 array software, and configured according to venue -specific geometry. Non- coupled MF/HF coverage configures at 80°or 120°.The S1230-ST module displays exceptional MF-LF output (105dB SPL nominal sensitivity -1W @1m) from a single 12" loudspeaker and NEXO’s proprietary Directivity Phase Device (DPD). NEXO’s digital N242 TDcontroller maximizes S1230’s MF/HF coherency.